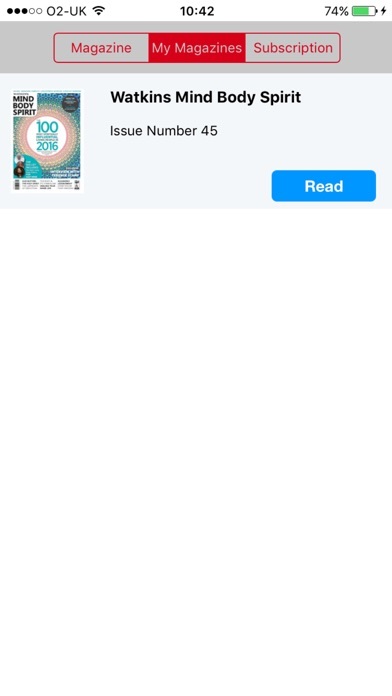 Watkins Mind Body Spirit magazine offers a beautiful easy-to-use interface for reading about contemporary spirituality on your iPhone and iPad. Articles are written by leading spiritual teachers such as Byron Katie, Ram Dass, and Deepak Chopra. You'll also have access to the latest recommendations from the Watkins bookshop in London, the world's oldest esoteric bookshop. We cover a full range of subjects from contemporary spirituality to self development and mysticism to perennial wisdom. 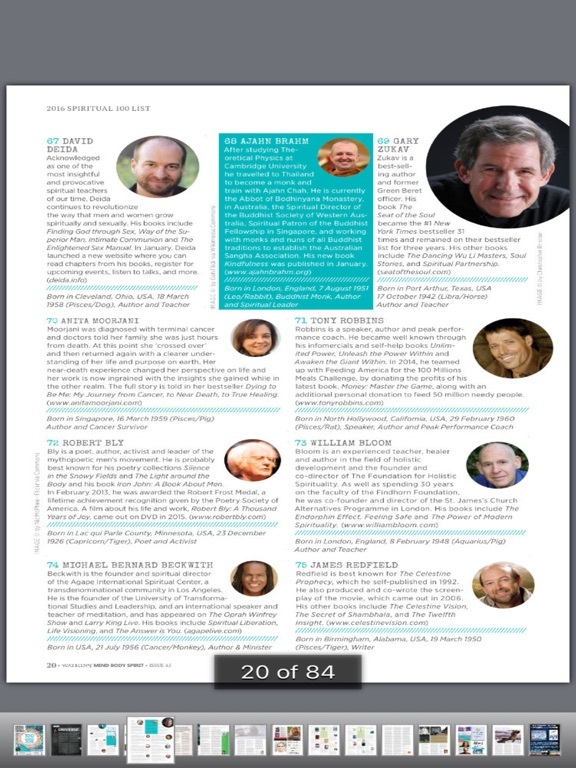 We also publish an annual list of 100 most spiritually influential living people - this very special issue comes out every Spring. 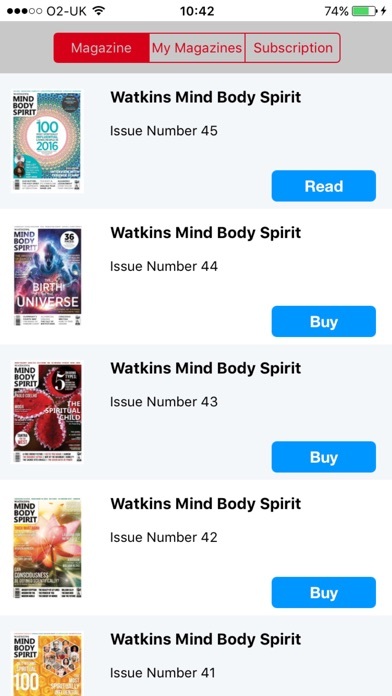 Whether you're looking to improve your knowledge of yoga, searching for perennial wisdom or contemporary spirituality, Watkins Mind Body Spirit magazine app is sure to be a source of inspiration. Watkins Mind Body Spirit is offered to the reader either as individual issues or as part of a one year subscription. While a subscription is active all publications issued after the subscription date are available to the subscriber for downloading. This update contains compatibility with iOS 12.